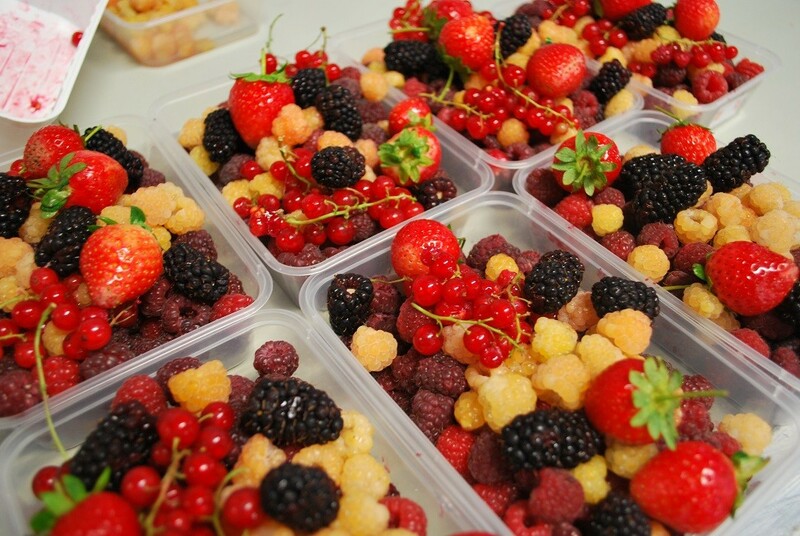 We make every effort to accommodate our guest’s dietary requirements and request whenever possible. Please advise us upon booking. 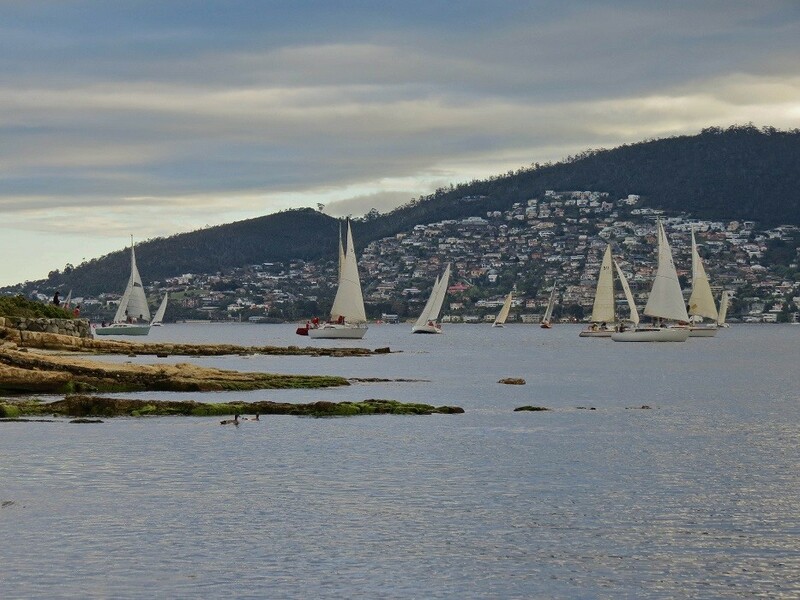 If you are looking at partaking in a Tasmanian Day Tour, look no further than by joining us on our 1 Day Tour of Huon Village! 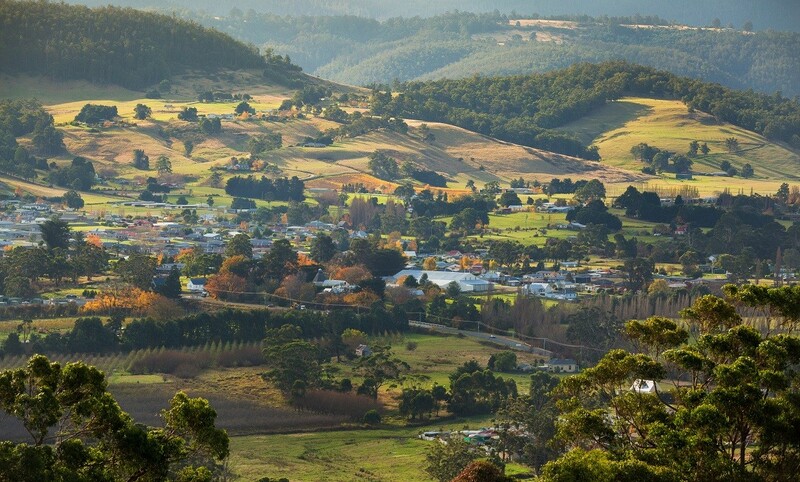 The drive to Huon Valley offers picturesque views, which makes it one of the most satisfying drives, the State of Tasmania has on offer. 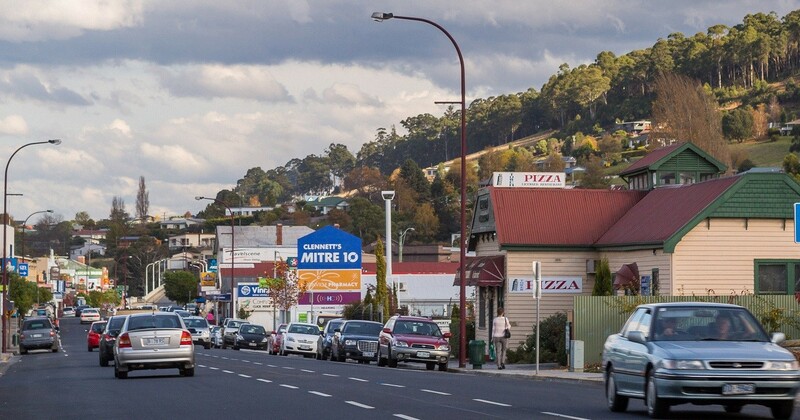 The drive is only 30 minutes in duration from Hobart, and we will have the opportunity to pass the Wellington Range, prior to arriving at Huonville where the highway meets the powerful Huon River. 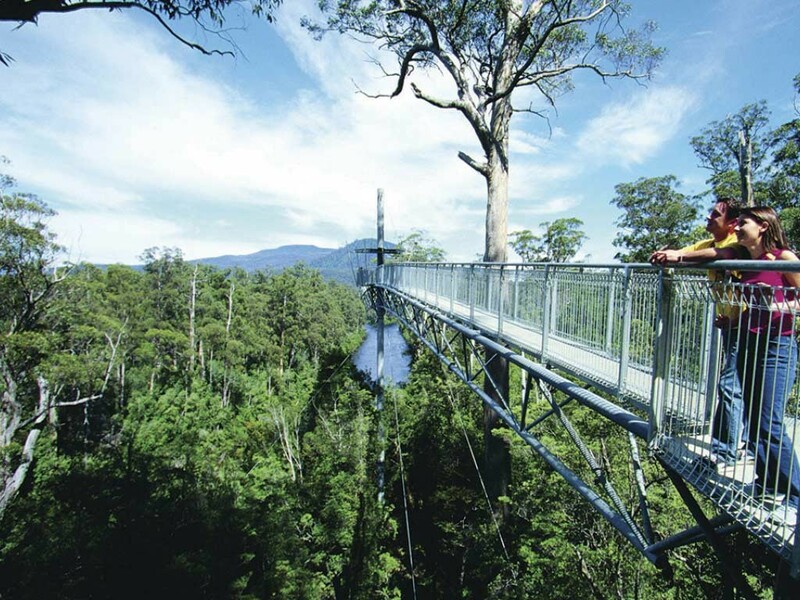 After the impressive drive from Hobart, walk the treetops of the stunning Forest Airwalk, which is surrounded by lush fields, rivers, and fishing villages. Cross the suspending bridges over the Picton and Huan Rivers. 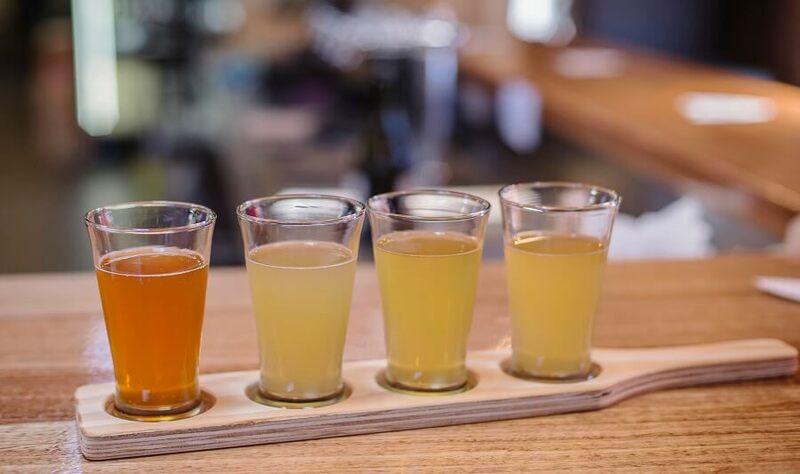 Concluding your rainforest walk, treat yourself to a variety of some of Australia's finest ciders at Willie Smith's at the Apple Shed. 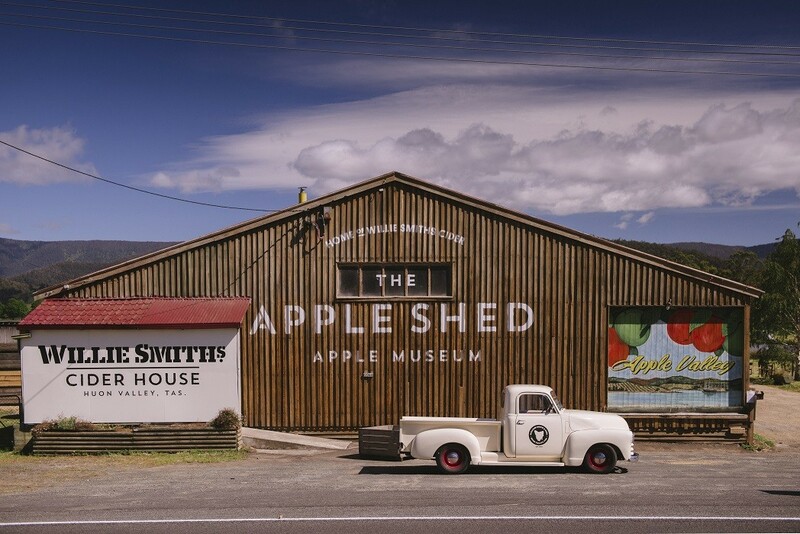 The Apple Shed is a museum dedicated to Tasmania’s rich apple farming culture. 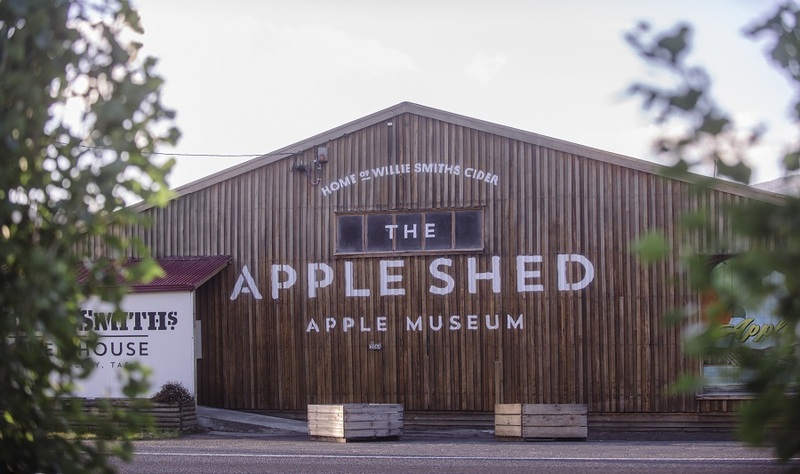 The Apple Shed was recently redeveloped last year and opened in December 2013 as a museum and cafe. Within the Apple Shed lies a series of fascinating artefacts from old apple tins to a hand-operated machine used for peeling and coring apples which were loaded onto a dodge truck. 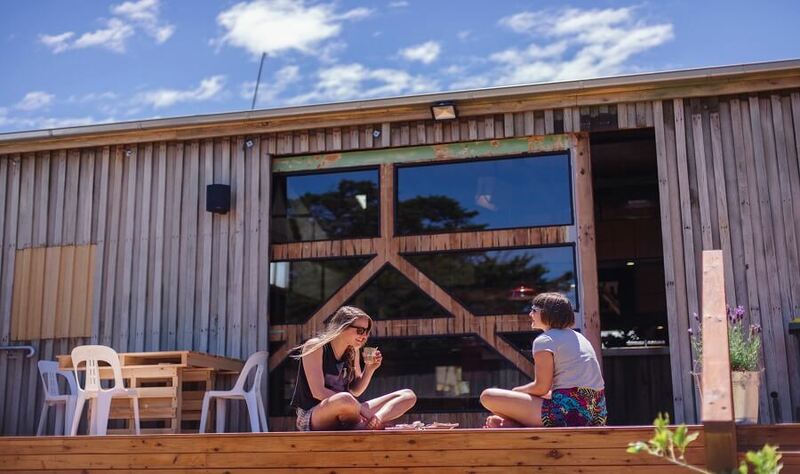 The Apple Shed demonstrates just how the industry has changed over time. 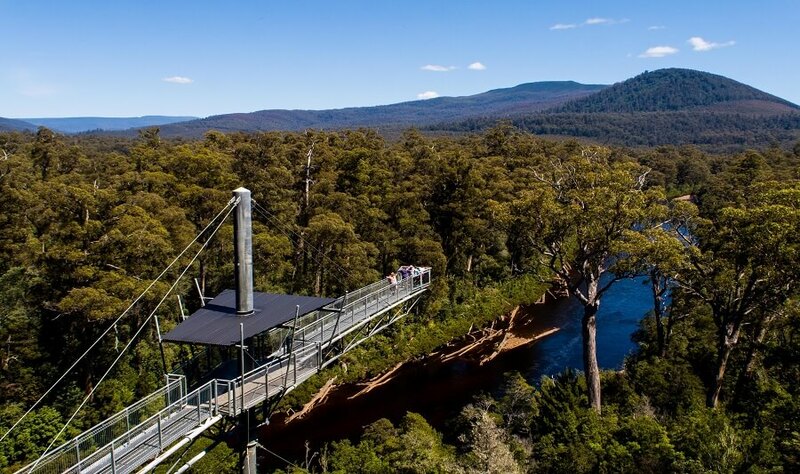 For a day full of fun sightseeing, take our spectacular Tasmanian Day Tour of the Huon Valley. Book now to reserve your place today!